What is the purpose of MPAC? 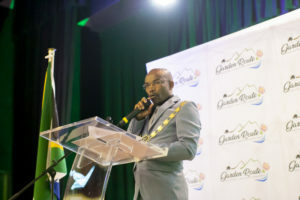 The purpose of the Municipal Public Accounts Committee (MPAC) is to strengthen the oversight arrangements in the municipality and to ensure the efficient and effective use of municipal resources. What is the role of MPAC? The Municipal Public Accounts Committee is established in terms of section 79 of the Municipal Structures Act. The Committee performs an oversight function and does not take decisions on the part of any other Committee established by the Council. An Spatial Development Framework (SDF) is a framework that seeks to guide overall spatial distribution of current and desirable land uses within a municipality in order to give effect to the vision, goals and objectives of the municipal IDP.